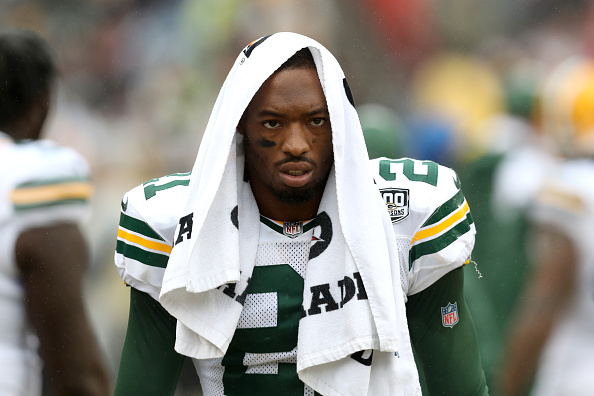 Last week, Ha Ha Clinton-Dix signed a 1-year deal with the Chicago Bears and he had some ultimate motivation to do so. The safety sees greatness coming to the Bears and he wants a chance to get a Super Bowl ring while still being in his the prime of his career as opposed to waiting until he’s old. Clinton-Dix reference to Jackson was him missing the playoff game against the Eagles due to injury. This one-year deal and good play on the field could set Dix up for a nice payday during the offseason. In 84 career games, Clinton-Dix has recorded 456 tackles, 5.5 sacks and 14 interceptions.